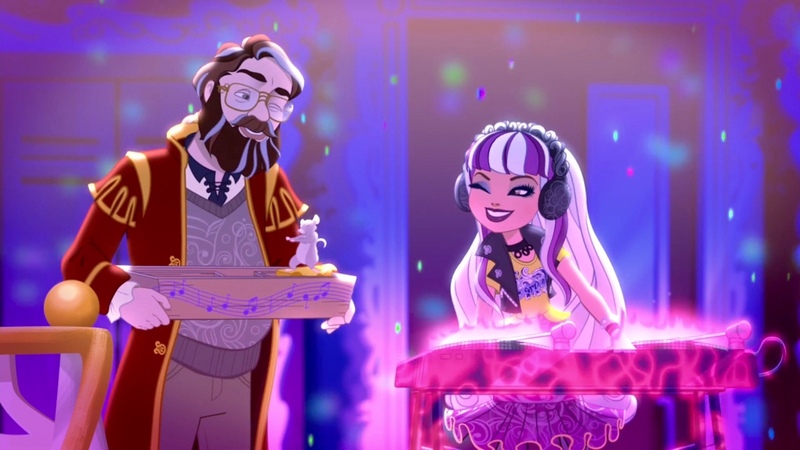 The Pied Piper and Melody Piper. . HD Wallpaper and background images in the Ever After High club tagged: photo. 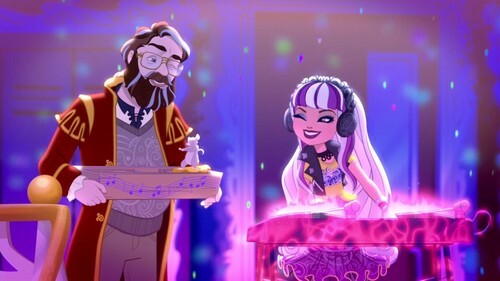 This Ever After High photo contains concerto. There might also be batterista and chitarrista.